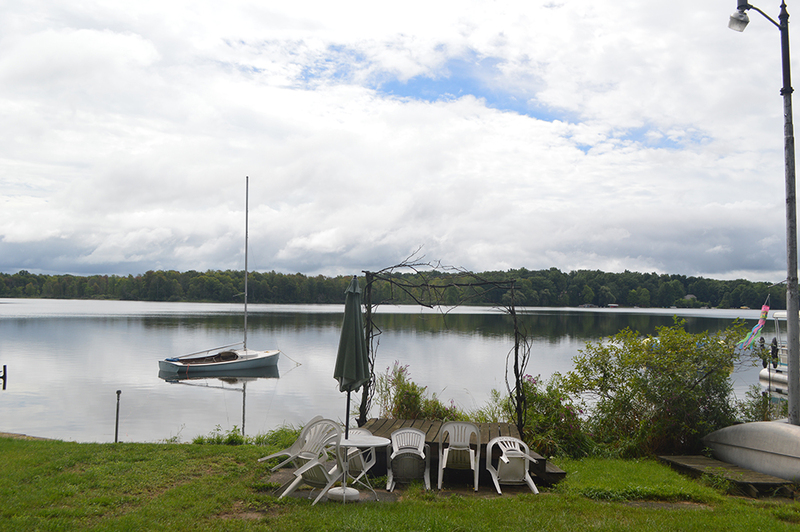 The Bernhardt Studio on the Lake is located on Barton Lake 20 minutes south from Kalamazoo, MI. Studio visits are welcomed by appointment. Please contact Justin Bernhardt below about custom artwork for your space, studio visits, free local delivery, installation, or any other inquiries. Thank you!